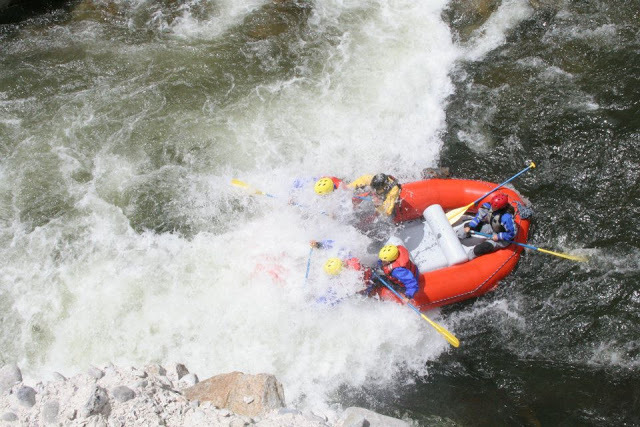 "The real meaning of wilderness will open our eyes like an Idaho sunrise on a summer morning." 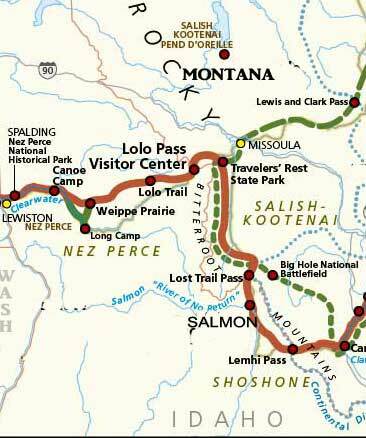 The brown line shows the route Lewis and Clark took to cross Idaho. From where the city of Salmon is now, when they reached the "River of No Return" they continued straight north until they reached what is now called Lolo Pass, and from there continued West to the Pacific. The "secret expedition" of the book attempted to travel west just north of the Salmon River. 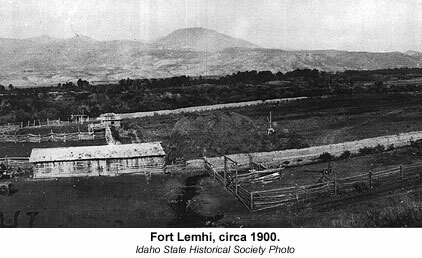 Fort Lemhi was founded in peace, not war. It was settled by 27 Mormon missionaries as a mission to the Bannock and Shoshone Indians. As more settlers joined them, tensions increased, until finally the missionaries were driven back to Utah in 1858. 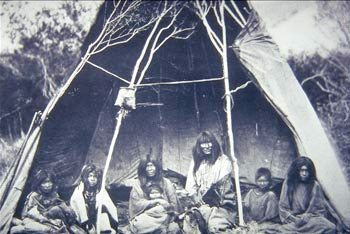 This is the only Tukudeka (Sheepeater) group portrait known. It was taken by William Henry Jackson near the Idaho-Montana border in 1871. The Sheepeater War was the last Indian war fought in the Pacific Northwest. 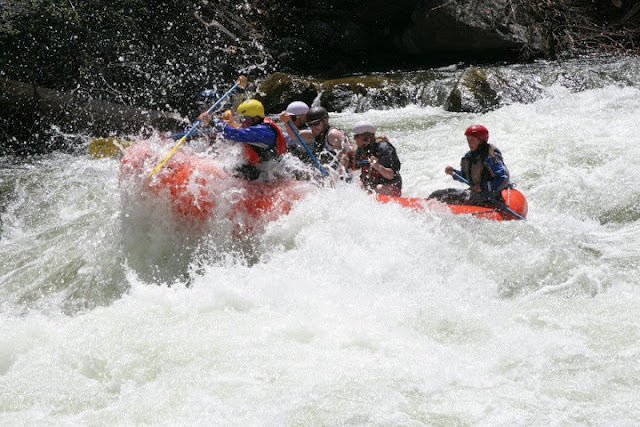 It took place in 1871 along the Middle Fork of the Salmon River. Here is an account of the war. 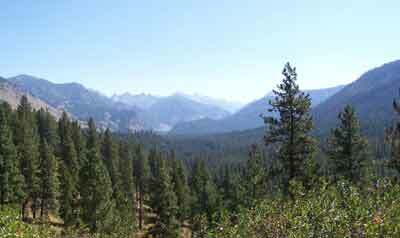 The Frank Church - River of No Return Wilderness surrounds the Middle Fork of the Salmon River and slightly north of the main Salmon. 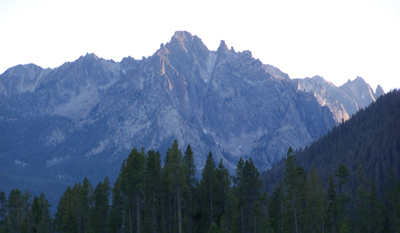 In May, 1961, Senator Church said the following to an Idaho graduating class: "I never knew a man who felt self-important in the morning after spending the night inthe open on an Idaho mountainside, under a star-studded summer sky. 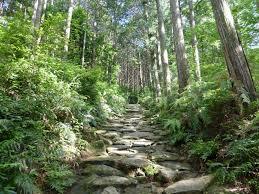 Save some time in your lives for the out-of-doors, where you can be witness to the wonders of God." (from Trails of the Franch Church-River of No Return Wilderness by Margaret Fuller. At its base level, alchemists wanted to transform common, valueless ores into gold. 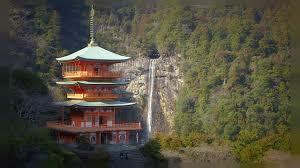 But there are much higher levels of alchemy that move into the realm of the spiritual and the religious. 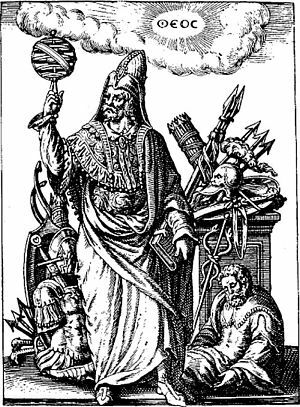 There are a tremendous number of books on alchemy; unfortunately, many of them are as dense and esoteric as the subject itself. A thorough but readable history of alchemy can be found at World Wide School Library: Two Pseudo-Sciences--Alchemy and Astorlogy. 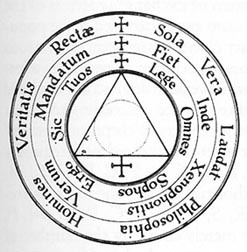 Also, the website "Alchemy Labs" presents a readable history: History of Alchemy (author, A. Cockren). Alchemists were often persecuted as charlatans (especially those involved in the creation of gold) or as being sacriligeous. 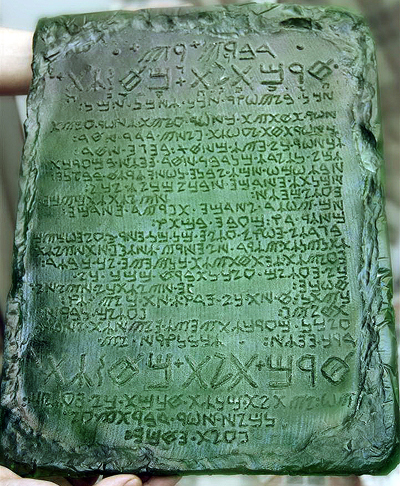 Therefore, many alchemical texts are written in codes and symbolism, even using religious symbols to get a point across. Edward Kelley (or Kelly), 1527-1608, plays an important role in the book (which I cannot give away for those who haven't read it yet). He is known as an alchemist, clairvoyant, self-declared medium, and a convicted criminal. He is probably best known for his work with John Dee who was a mathematician and astrologer and then moved heavily into alchemy. After Kelley was invited to the court of Rudolf II of Bohemia, Dee left him to return to England. Here are Kelley's own words on his life in Bohemia and The Stone of the Philosophers. Finally, a short essay on John Dee. 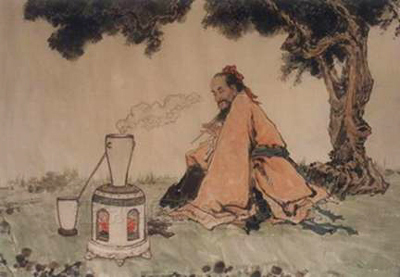 Chinese alchemy also plays an important role in Ancient Echoes. Anyone wishing to learn more about it is encouraged to go to Mircea Eliade's The Forge and the Crucible: The Origins and Structure of Alchemy (2nd edition). 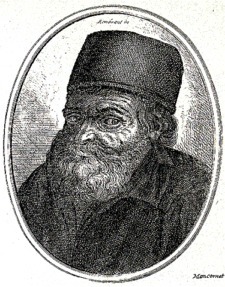 Nicolas Flamel (1330-1417) is a real person who passed into legend.The Bibliotheque Nationale in Paris contains works copied in his own hand and original works written by him. All the official documents relating to his life have been found: his marriage contract, his deeds of gift, his will. It is known that he owned a small bookstall backing on to the columns of Saint-Jacques la Boucherie in Paris. Copyists and illuminators worked there. 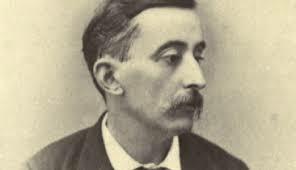 It is a fact that somehow this man who should have had little money, late in life began to found almshouses with low rents for the poor, free hospitals, and endowed churches and convents. 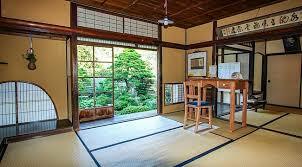 It is said that he did not use his riches to increase his personal comfort, and altered nothing in his modest life. Historian Louis Figuier wrote, "Husband and wife lavished succor on the poor, founded hospitals, built or repaired cemeteries, restored the front of Saint Genevieve des Ardents and endowed the institution of the Quinze-Vingts, the blind inmates of which, in memory of this fact, came every year to the church of Saint Jacques la Boucherie to pray for their benefactor, a practice which continued until 1789." What isn't known is how he could afford to do that. Amazingly, we have Nicolas Flamel's own description of what happened. The full text of his exposition (the text that Charlotte reads in Ancient Echoes) can be found here.The Testament of Nicolas Flamel on the Book of Abraham the Jew. If the book ever did exist, it has been lost. 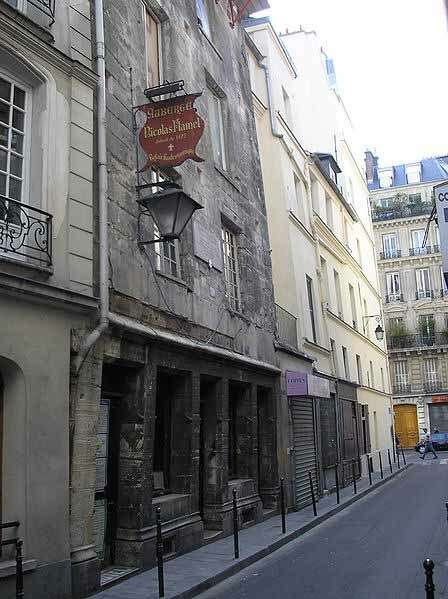 Even after Nicolas Flamel's death, the people of Paris tore through his home and business trying to find it. 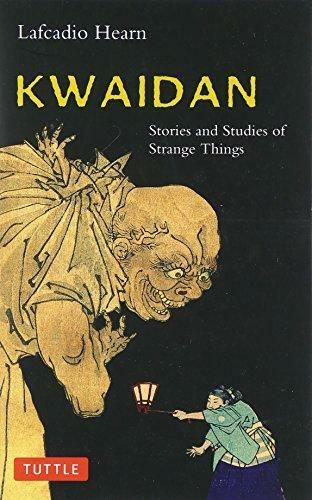 There are stories of him having given it to a favorite relative, but there is no evidence to support it, and even the relative is not found in histories of the time. It is similar to what Flamel read, but who knows which came first? Perhaps they were written by the same man, perhaps not. Here is more about Rabbi Abraham Eleazar. 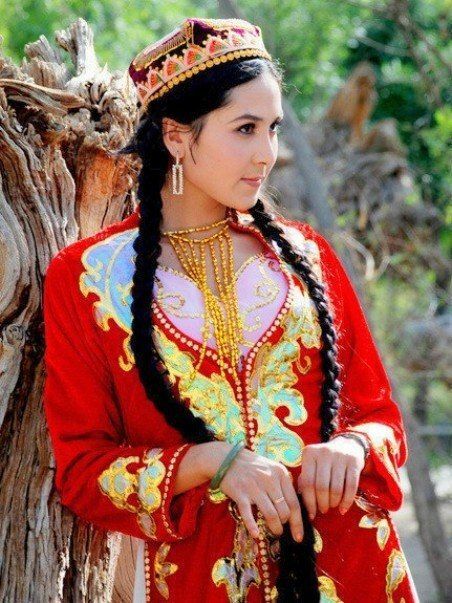 Legend has it that, after his death, as Genghis Khan’s army carried his body back to Mongolia for burial, they killed anyone in their path in order to hide the route, and that after he was buried, 1000 horses trampled over the grave to make sure there was no sign of the burial. The reason was they feared his enemies would desecrate his body. Now, 800 years later, no one has yet found the tomb despite many searching, and despite many “announcements” that it has been found—all of which were hoaxes or lies. 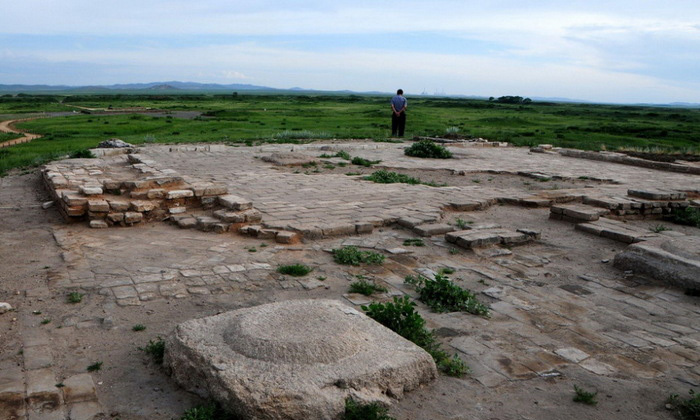 Genghis Khan is revered in Mongolia as its greatest hero. His empire connected East and West, allowing the Silk Road to flourish. 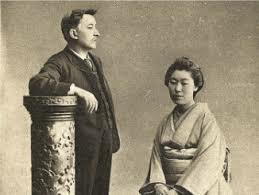 He established a reliable postal service and the use of paper money. 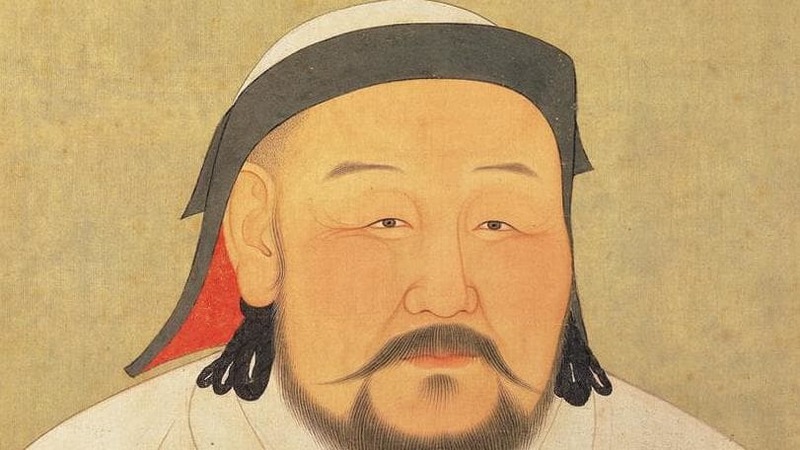 To some, Genghis Khan didn’t just conquer the world, he civilized it by setting a means for the “Pax Mongolica” when the area had peace, under his grandson, Kublai Khan. To others, his means of creating such peace was through brutality and terrorizing the conquered populace. Still, the search continues to this day. 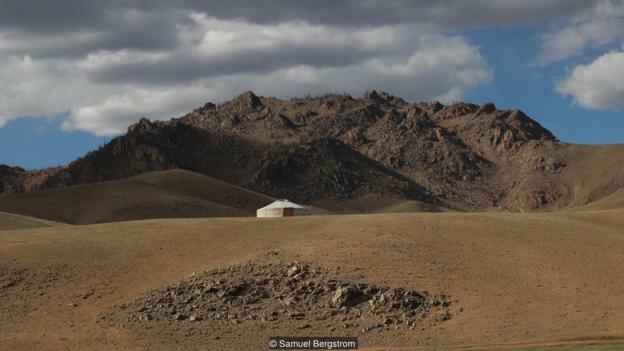 For several years, armchair, amateur archeologists could sit in the comfort of home and study Google Earth and other sites on their computers as part of a team trying to find the tomb:Crowdsourcing Genghis Khan's Tomb. They, too, have been unsuccessful. 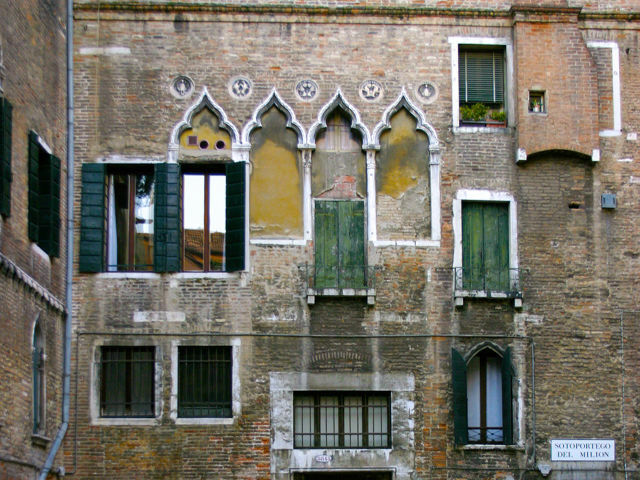 All that remains of Marco Polo in Venice is a plaque on the building where his home once stood. 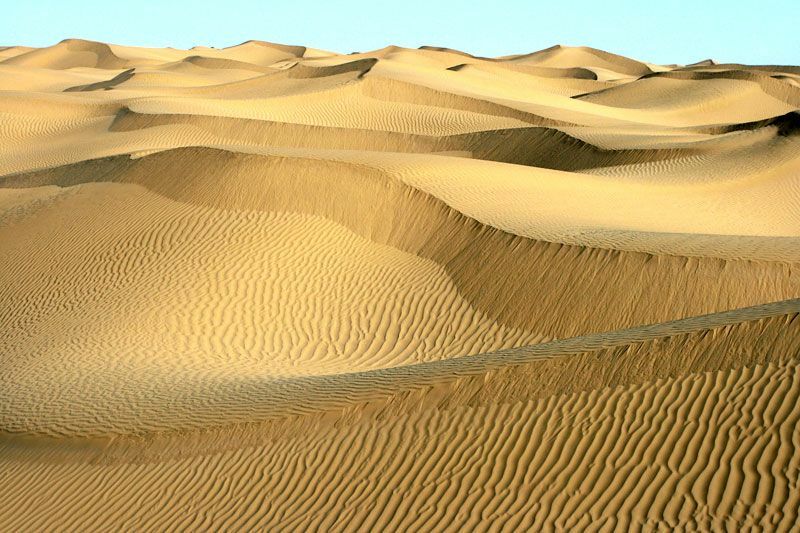 After traveling across Asia to the court of Kublai Khan, he spent nearly 20 years in China. 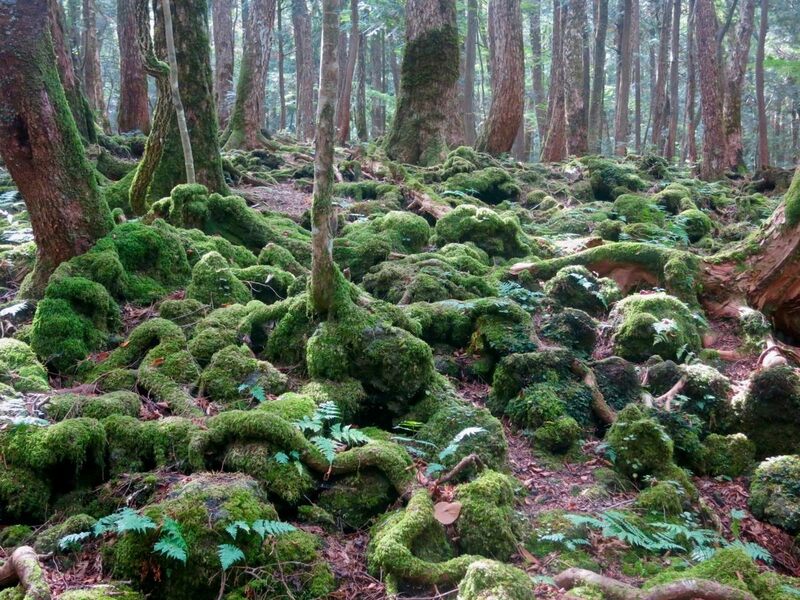 Upon returning home, his stories were not believed. Many claim he was called "il miglione"--basically meaning he told a million lies. 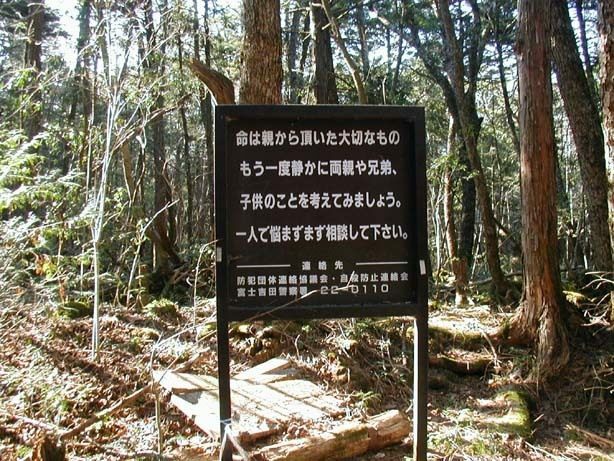 Entry sign--don't kill yourself here, please! 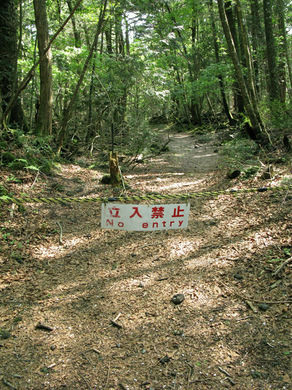 Don't go this way or you may be lost forever. 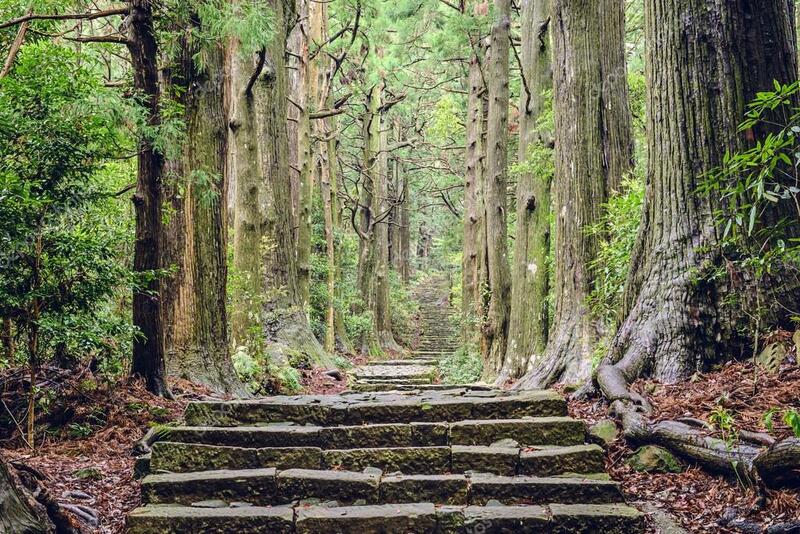 A series of ancient pilgrimage routes to sacred shrines.